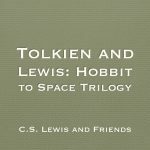 Tolkien was instrumental in C.S. 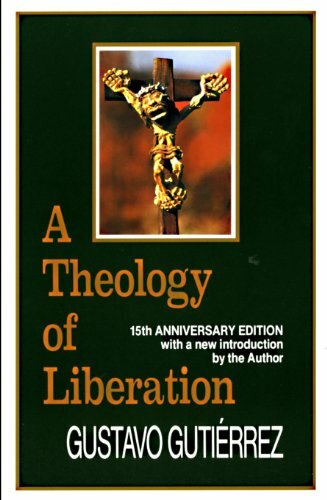 Lewis becoming a Christian. Wizards in Tolkien’s works are not humans whoo are sorcerers but the equivalent of angels incarnated into human bodies. 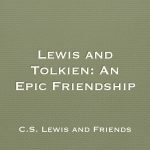 The Lord of the Rings reflects a solidly Christian worldview. 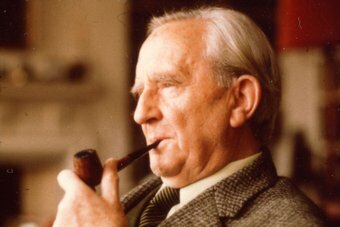 Ralph C. Wood has written an interesting article on a Christian reading of Tolkien. 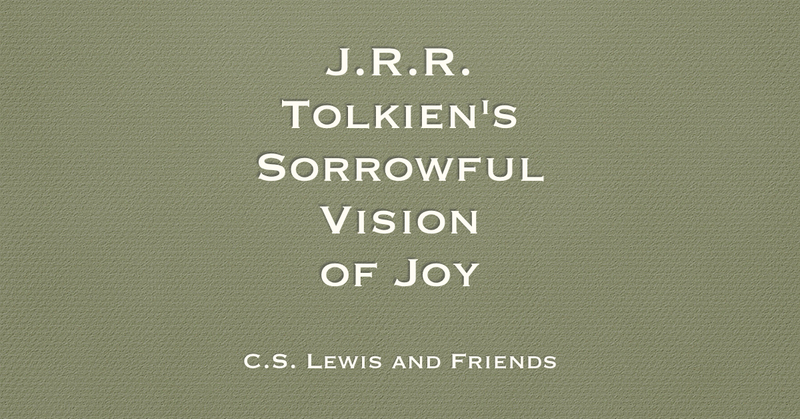 If Tolkien had enjoyed several more lives beyond his allotted 81, he might have extended his mythological project to include the incarnation, crucifixion, resurrection – perhaps even providing a foretaste of life in the world to come.